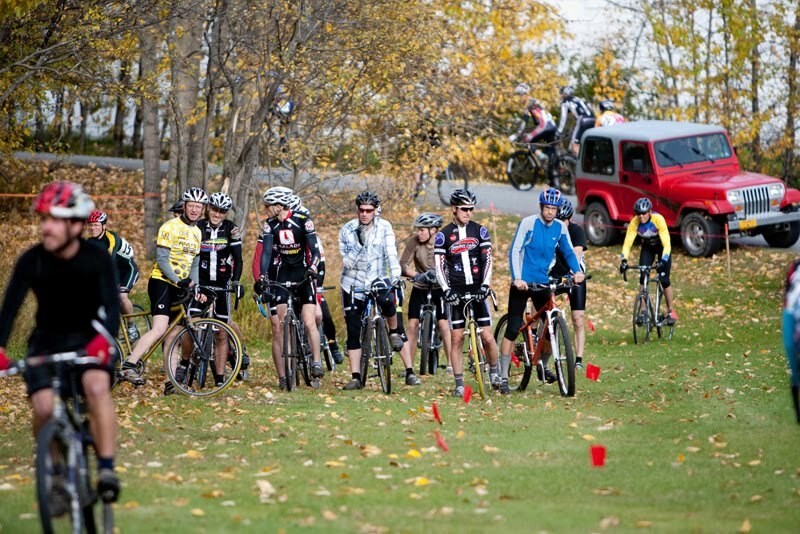 I am planning on doing a pre-ride of ArcticCross #5 on Thursday, 9/29 meeting at the Anchorage Curling Club parking lot at 6:15pm. We'll be checking out the course for possible fun features and to see how the route looks since we haven't raced there since 2009. For those of you that don't know where the curling club is, the address is 711 E Loop Rd, Anchorage, AK. Google map that address and you will find it.